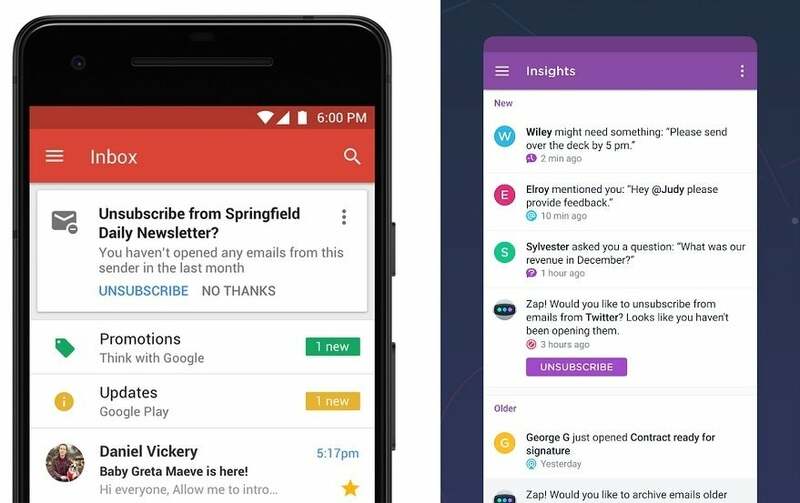 Gmail's redesign borrows heavily from other apps. Now it's their turn to push email forward again. In April, Google launched its first major Gmail redesign since 2013, and in a sense it was an acknowledgement of all the ways Google had fallen behind. With 1.4 billion users logging into Gmail at least once per month, the service has become resistant to change. This in turn has been a boon to the email software business, allowing third-party apps like Mailbox, Spark, Astro, and Newton to invent new features on a more regular basis. Several of Gmail’s most notable new features come straight from these apps, and from the broader software world in general. And while some have previously appeared in Google’s more forward-thinking Inbox app, others are new to Gmail entirely. Gmail’s new Snooze feature (left) was popularized by Mailbox (right) in 2013. One of Gmail’s most overdue additions is a Snooze button, which can resurface old emails at a later date and time. A Gmail extension called Boomerang provided similar functionality eight years ago, followed by AOL’s Alto (which used the term “Snooze”). Mailbox helped popularize the Snooze button in 2013, and it’s since become a table-stakes feature for practically every new email client, including Google’s Inbox, which launched in 2014. Gmail doesn’t do much to advance the concept—in fact, Newton’s mobile app has a handy “snooze until back at desktop” feature that other apps would be wise to copy—but at least it’s there. The Vivaldi browser (right) lets you open web apps in a panel alongside any website—not just Gmail. 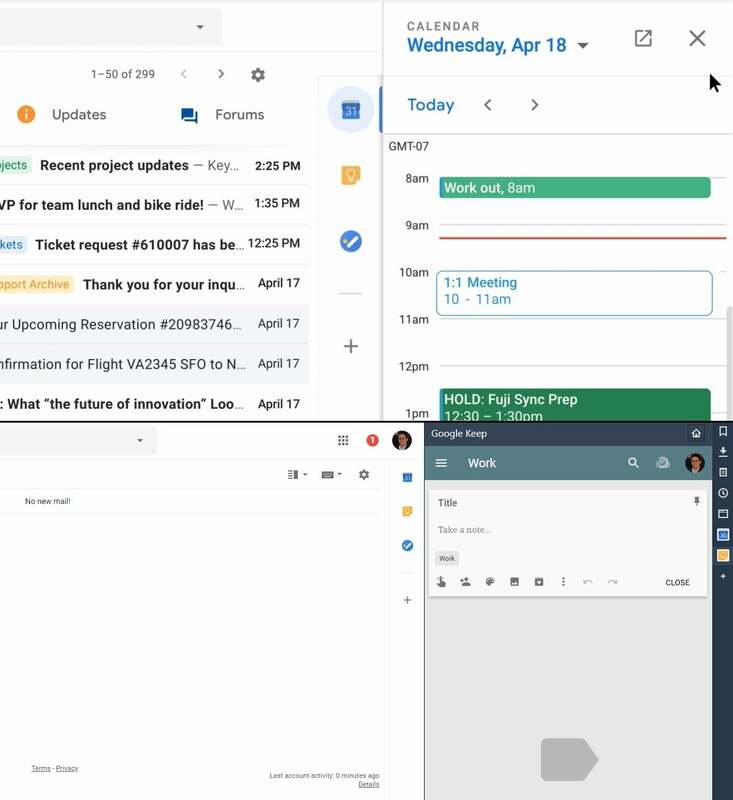 To make better use of desktop PC real estate, the new Gmail can load miniature versions of Google’s Keep, Calendar, and Tasks apps in a right-hand sidebar. That way, you can quickly take notes, make appointments, and create to-do items without switching browser tabs. It’s a novel idea for an email app, but the Chromium-based browser Vivaldi offers a similar feature called Web Panels, which can open any webpage in an expandable sidebar view. (Opera also offers web panels through a browser add-on.) Google’s panels do have one advantage: You can create to-do items by dragging an email into Tasks, though that’s also not a new idea. Some Gmail extensions such as Sortd and Yanado offer similar drag-and-drop features. Microsoft’s mobile Outlook app (right) was doing priority notifications before Gmail (left) and Google’s Inbox app. Gmail (left) now lets you quickly act on emails with hover actions, though they’re not customizable like Newton’s (right). 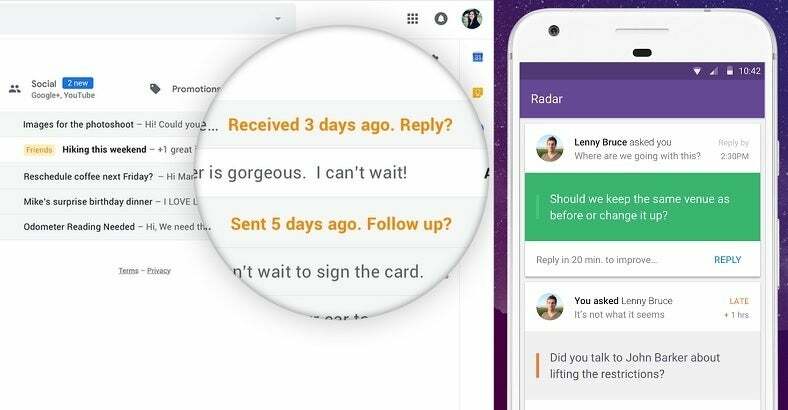 Here’s another borrowed feature from Google’s Inbox app: By hovering your cursor over an email, you’ll see options to archive, delete, snooze, and mark as read with one tap. It’s a handy way to delete or archive lots of emails in rapid succession. Google can’t take credit for the idea, though. Among the first to implement hover features was AOL’s Alto, which launched in 2012 and shut down last year. Newton also deserves some credit for going a step further, letting users change the order of hover actions and set up quick actions for spam and folder sorting. Gmail (left) will soon offer a “nudge” feature similar to one that’s already available with Trove (right). Both Gmail (left) and Astro (right) can help you unsubscribe to newsletters you aren’t reading. While Gmail can already surface unsubscribe links in mass emails, it’ll soon go a step further by flagging emails you haven’t read in a while and suggesting that you unsubscribe. Again, it’s a feature already offered by Astro, whose “Insights” section offers unsubscribe links for emails you haven’t opened lately. Gmail will soon offer several features that limit access to emails after you’ve sent them. 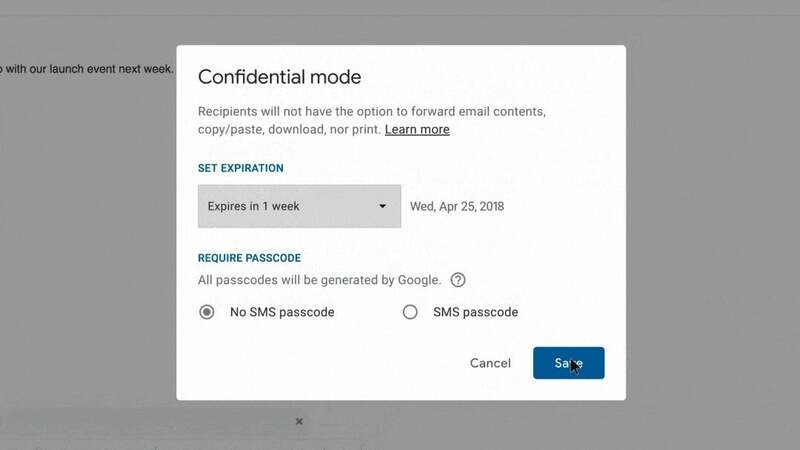 “Confidential mode” refers to a suite of upcoming Gmail features for protecting outbound messages. Users will be able to set expiration dates; prevent emails from being copied, printed, downloaded or forwarded; and lock emails behind a two-factor authentication code sent to the recipient via text message. Not all of these features are new. Microsoft’s Outlook and Exchange also use Integrated Rights Management technologies to prevent email copying, and they allow users to set expiration dates on emails. Meanwhile, third-party extensions such as Vanishh and Snapmail allow Gmail users to send self-destructing messages today. 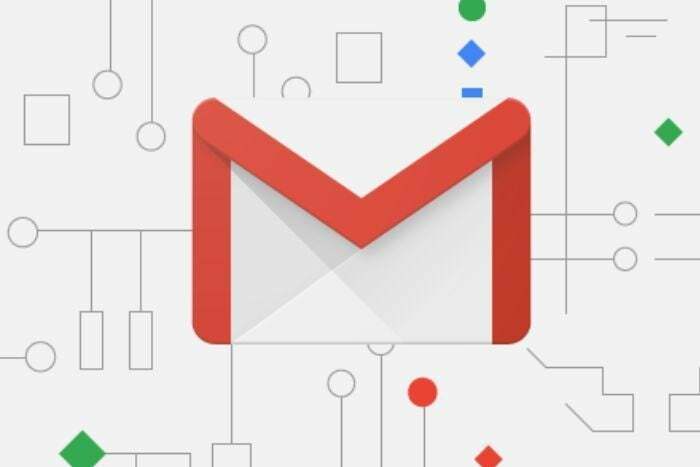 But on the whole, Gmail will make these features easier for broader audience to use while also adding new ideas like two-factor authentication for individual emails. 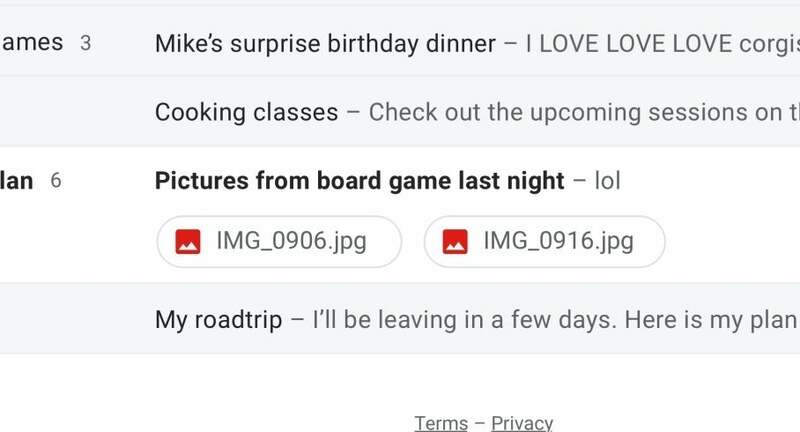 Saved you a click: Gmail now brings attachment links to the inbox view. While some apps such as Outlook and Edison Mail provide users with a list of all email attachments, Google’s making things a little easier by surfacing attachment links from the main inbox view. That way, you can quickly view an image or document without having to click into the individual email. This is prime fodder for other email apps to copy in the future. 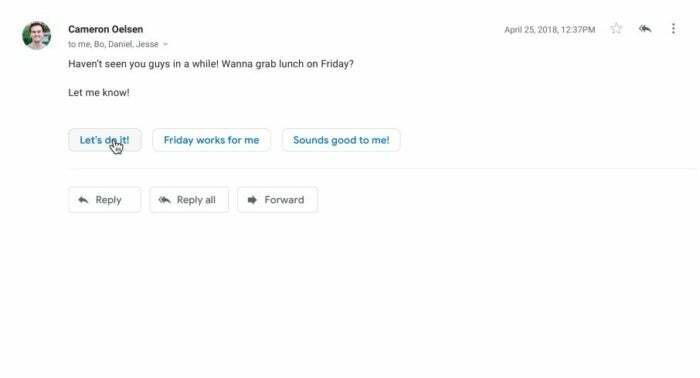 Why write your own emails when Google’s AI-powered Smart Replies can do the job for you? 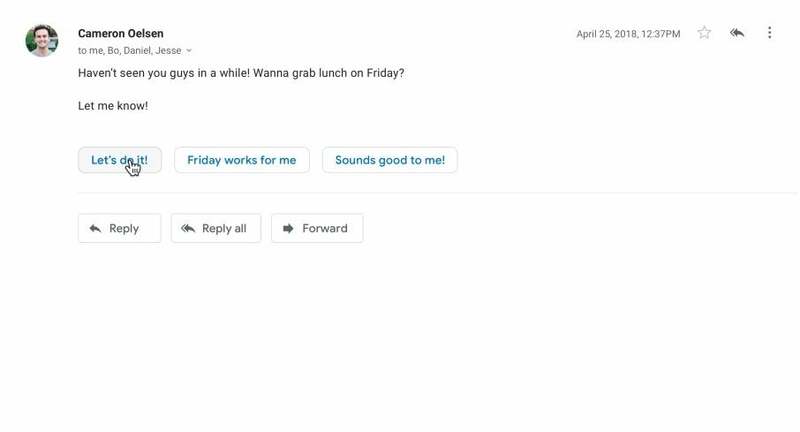 Gmail also supports Google’s new Smart Compose feature in experimental mode, which makes AI-based suggestions sentence-by-sentence while writing fuller emails. Smart Compose isn't anywhere near as helpful as Smart Reply in its early days though. The makers of other email apps might feel dismayed now that some of their best ideas are part of Gmail proper. But if history is any guide, they’ll have until the year 2023 or so to figure out where to take things next.